The A2 motorbike licence is the single quickest and most cost-effective way for 19-year-olds to progress to a full UK licence. MCN would also suggest some extra training if you're not fully confident riding an A2-compliant bike. What is an A2-compliant motorbike? An A2 motorcycle a maximum power output of 47bhp. However, it must also have a power-to-weight ratio of 0.26bhp/kg, which means in reality if your bike has the maximum 47bhp then it'll need to have a minimum kerb weight of 175kg. Click here for MCN's top 10 A2-compliant bikes. Just to muddy the waters a little further, you're also allowed to use a more powerful bike, as long as it has a restrictor fitted to lower the power-to-weight ratio to the same 0.26bhp/kg. 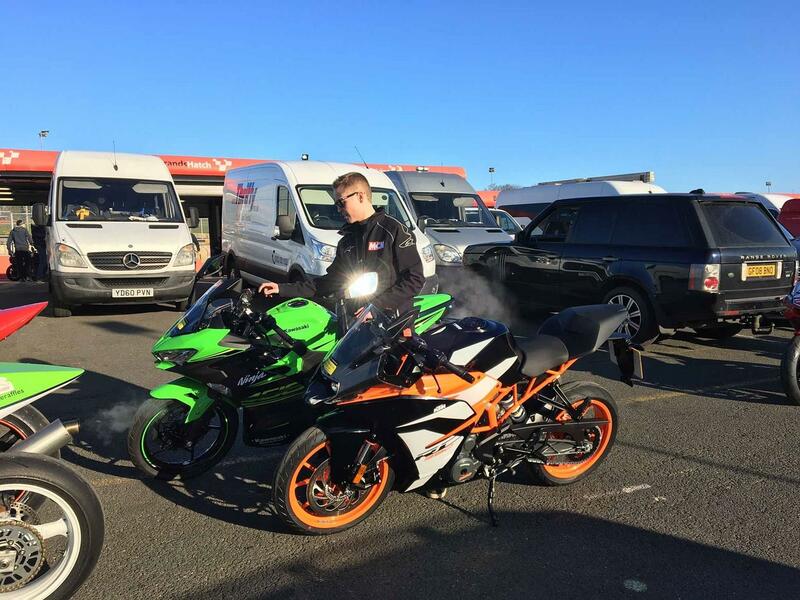 Each bike has its own method of restricting power output, but popular examples include throttle stops, inlet or exhaust reducers or ECU restrictors. A restricted bike must produce no more than double the maximum power figure as standard and produce less than 0.2kW/kg. Which A2 motorbike is best? You can check our A2-compliant motorbike reviews to see what individual models are like, or see our Best A2 motorbikes article for a round-up. Thinking of following your racing heroes onto the circuit? We've also pit two popular A2 bikes together in a track shootout on video, as you can see below.